The company offers different types of PE to suit the inner filling and provide the best case holder for the specific use, in addition to mono-layer, two-layer (asymmetric) and multi-layer tubes which allow for different barrier levels, decoration and visual effects. This type of tube can be used for various creams, soaps, exfoliants and ointments. It is the most common type, and it can be produced out of 100% LDPE, 100% HDPE, or a combination of the two. 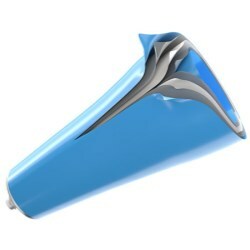 The rigidity of the tube will vary according to the chosen material. This type of tube achieves special metallic and pearly affects. This product involves a unique production process. 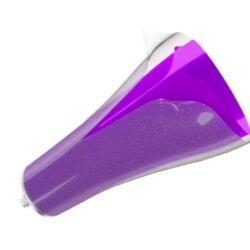 An asymmetric two-layer tube results when the inner layer contains the requested colour and the outer layer the special effect. This five-layer tube provides the best barrier a plastic tube can offer. It is mainly used for products sensitive to oxygenation. Our co-extruded tubes are based on 100% LDPE and therefore have a soft texture. 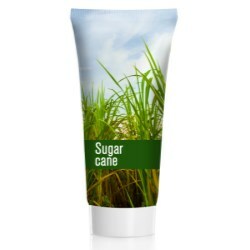 This tube is made from 100% virgin sugarcane resin, therefore it is eco-friendly and sustainable. In addition to the advantages of using renewable materials, these green tubes are 100% recyclable with PE. 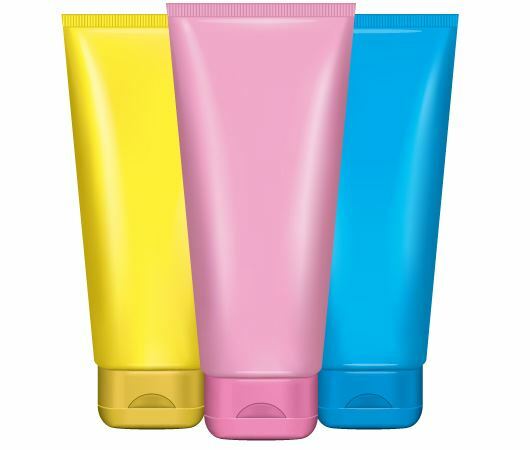 The properties of the tubes are similar to standard polyethylene tubes, which are considered suitable for use as packaging for personal care, cosmetic and pharmaceutical products. The crystal clear tube is a mono-layer sleeve produced with a more transparent raw material compared to the standard natural sleeve. It is very effective when the colour and the texture of the filling play a part in the decoration. It offers a clean, crisp and clear finish.